The late Gani Fawehinmi,SAN means many things to different people and his influence in the lives of the many people that have encountered him cannot be forgotten quickly. 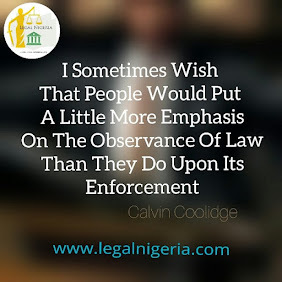 The Ikeja Branch of the Nigerian Bar Association in its consistent tradition will hold the 15th Gani Fawehinmi Annual Lecture Tagged: FAWEHINMISM. This year the the NBA Ikeja will push the event further with the innovation of the NBA IKEJA GANI FAWEHINMI SCHOLARSHIP for a Law School Student who has being distinguished and selected. 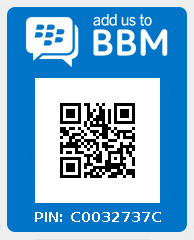 Theme: SECURING THE INDEPENDENCE OF INEC. – A PANACEA FOR FREE, FAIR AND CREDIBLE ELECTIONS IN NIGERIA. GUEST SPEAKER: PROF. AKIN OYEBODE, FORMER VC OF UNIVERSITY OF ADO EKITTI. 2. Mr. Augustine Alegeh,SAN, former President of Nigerian Bar Association. Chief Host is His Excellency, Governor Akinwunmi Ambode. This event is open to everyone who believes that Nigeria deserves free, fair and credible elections in 2019 and beyond. 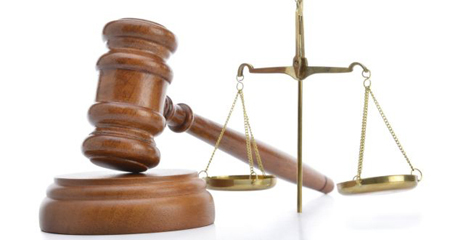 A 47-year-old businessman, Oluwafemi Adeleye, was yesterday arraigned before an Ikeja Chief Magistrates’ Court for allegedly stealing petroleum products worth N4.6million. The prosecution told Chief Magistrate Yewande Aje-Afunwa that the defendant committed the offence last April 4 at Uptime Energy Ltd, 9, Salvation Road, Opebi Ikeja, Lagos. He alleged that Adeleye conspired with others at large and took delivery of 33,000 litres of Premium Motor Spirit (PMS) worth N4.6 million from Mr. Shitta Olukunle, the complainant, on the pretext of paying him. Nwangwu alleged that Adeleye issued a Diamond Bank cheque No. 57537476 dated April 23, 2018 for N2.7million in favour of Uptime Energy for the product he fraudulently obtained on credit despite knowing that he had no money in his account. He said the cheque was dishonoured when it was presented at the bank, adding that efforts by the complainant to get the defendant to pay him were unsuccessful. The defendant was said to have absconded and switched off his phone. Nwangwu said the defendant was later arrested by the police. Chief Magistrate Aje-Afunwa granted him N850,000 bail with two sureties in the like sum. Chief Magistrate Aje-Afunwa said one of the sureties must be a relation and be employed. She said the sureties must show evidence of tax payments to the Lagos State Government. The case continues on February 7. 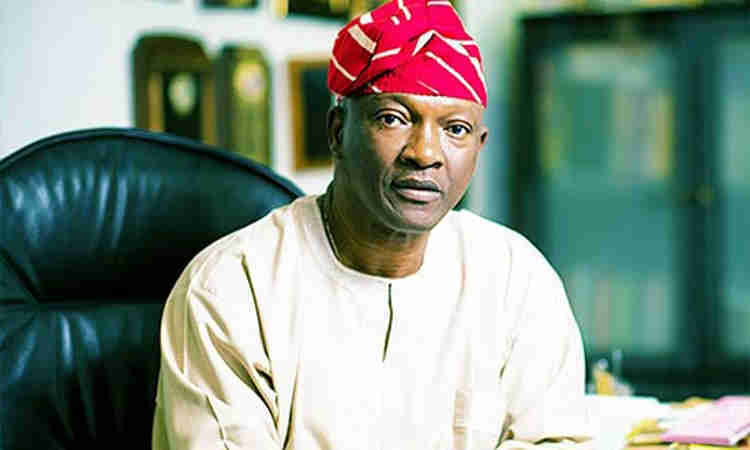 A member of the Lagos State Governor’s Advisory Council (GAC), Chief Lanre Razak, has dismissed as diversionary and cheap blackmail a recent claim by the Peoples Democratic Party (PDP) governorship candidate, Mr. Jimmy Agbaje, that the state is under the firm grip of a political godfather from whom Lagosians must be liberated. Rather than resort to name-calling and primordial sentiments, Razak challenged Agbaje to focus on issues-based campaign. He said doing otherwise would not give him victory at the poll. The former Commissioner for Public Transportation noted that other political parties jostling to upstage the All Progressives Congress (APC) were only envious of the state’s strong economic and financial base and not genuinely committed to providing good governance to the people. 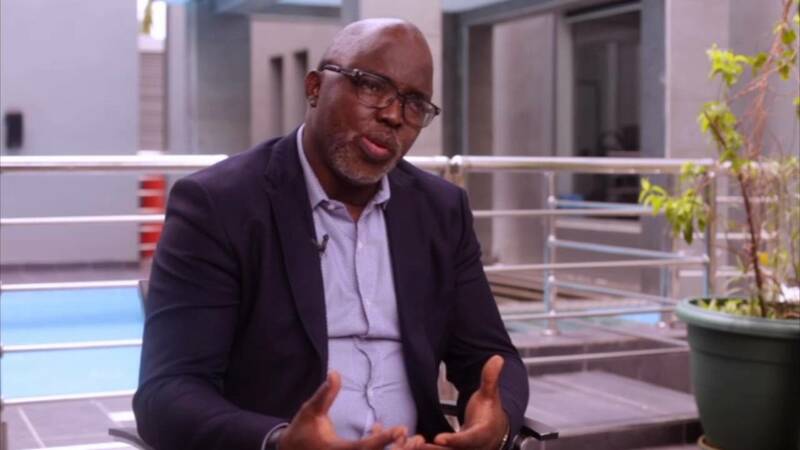 Razak, a chieftain of the ruling partty, said Lagosians and Nigerians would fare better if they elect Mr. Babajide Sanwo-Olu, the party’s governorship candidate and President Muhammadu Buhari in the forthcoming polls. He hailed President Buhari for appointing former governor of Lagos State and APC national leader, Asiwaju Bola Ahmed Tinubu, as co-chairman of the party’s Presidential Campaign Council, adding that the body has the capacity to ensure total victory for APC candidates in this year’s general elections. Razak had made a strong case for Asiwaju Tinubu’s appointment to chair the council. Addressing reporters at a party he hosted in Epe for members of the APC from Lagos East Senatorial District, the APC chieftain noted that Asiwaju Tinubu is eminently qualified for the position because he has built a “successful political structure that is second to none, not only in Lagos State but in the entire country, since the return to civilian rule in 1999”. The Federal Inland Revenue Service has recorded an all-time high tax revenue collection of N5.23 trillion in 2018, with Value Added Tax (VAT) at N1.11 trillion for the first time. Prior to 2018, the highest revenue figure ever attained by FIRS was N5.07 trillion, in 2012, when oil price hovered around $100-$120 per barrel, but now remarkable, given that it was achieved at a period when oil prices averaged $70 per barrel. Besides, the Service will be expanding its dragnet and tightening noose against tax evaders, as there are indications that it would be given an N8trillion target this year. The Chairman of FIRS, Dr. Babatunde Fowler, who made the disclosure during the 2019 Management and Stakeholders Retreat, in Lagos, yesterday, said the N8 trillion target is being finalised, but assured of the readiness of the agency to take it as a challenge. 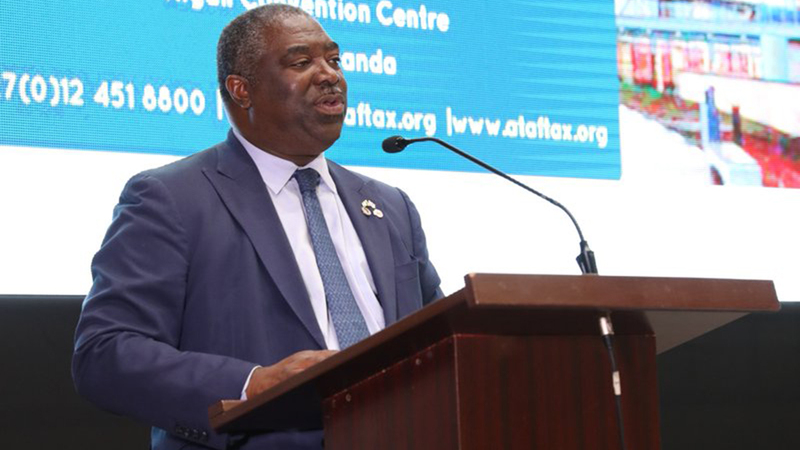 Fowler, who reiterated the need for increased compliance to tax laws, said there would not be any serious discussion on diversification of the economy without reviewing the country’s tax regime for optimal performance. The Chairman, House of Representatives Committee on Finance, Babangida Ibrahim, while commending the Service on the feat achieved, pledged the lawmakers’ support for every initiative that would lead to efficient tax system in the country. “The taxation of any economy and growth of policies of government depends largely on the revenue generated by the tax authorities. We agree that to achieve effective taxation, the support of the parliament cannot be over-emphasised,” he said. 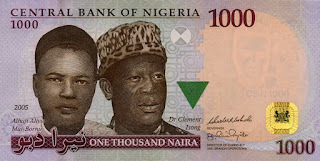 Meanwhile, he affirmed that the Stamp Duty Account domiciled at the Central Bank of Nigeria is still accumulating revenue, but said he is not sure whether the accumulation is in trillions as claimed by people. The taxation strategist noted that the revenue had remained untouched because of the legal dispute over who is the rightful owner, between the Federal Government and other stakeholders involved. He said that FIRS worked hard in ensuring that taxes are collected and remitted for the benefits of the nation by targeting non oil revenue, despite the dwindling oil prices and economic restrain in 2018. At the retreat with the theme: “Parliamentary Support for Effective Taxation of the Digital Economy,” Fowler said FIRS has adopted initiatives that ensure a robust tax administration that is agile and beneficial to all stakeholders. According to him, with the deployment of various digital innovations, cost of collections in non-oil sector has improved from four per cent per N85.99 billion and N100.3 billion in 2016 and 2017 respectively, to N114.1 billion in 2018. “While we have been steadily increasing revenue collection over the years, our cost of collection has actually been going down. In 2016, we collected N3, 307 trillion; in 2017, we collected N4, 027 trillion and in 2018, we collected N5, 320 trillion. Meanwhile, the cost of collection as a percentage of actual taxes collected has been reducing. In 2016, it was 2.6 per cent. In 2017, it was 2.49 per cent, while in 2018 it was 2.14 per cent,” he said. Of the total tax collected, oil-related taxes amounted to N2.47 trillion, while the non-oil-related taxes totaled N2.85 trillion, against N1.52 trillion and N2.51 trillion respectively in 2017. In the period under review, the automation of VAT collection in key sectors facilitates reduction in compliance cost in the long term; created system to system integration between banks and FIRS; and resulted to 31 per cent increase year on year in VAT collection in the banks, as well as N25 billion so far in 2019. The FIRS also collected N212,792 billion exclusively from audit, a figure that arose from 2,278 cases, and with a huge reduction in audit circle. A Federal High Court in Port Harcourt has delivered judgments in two separate suits, asking the Independent National Electoral Commission (INEC) not to acknowledge Rivers State’s All Progressives Congress (APC) candidates at the general elections. Justice Kolawole Omotosho gave the injunction yesterday sequel to a suit by the Peoples Democratic Party (PDP), which prayed it to compel INEC to obey the judgment of a high court nullifying all Rivers State APC primaries and congresses. 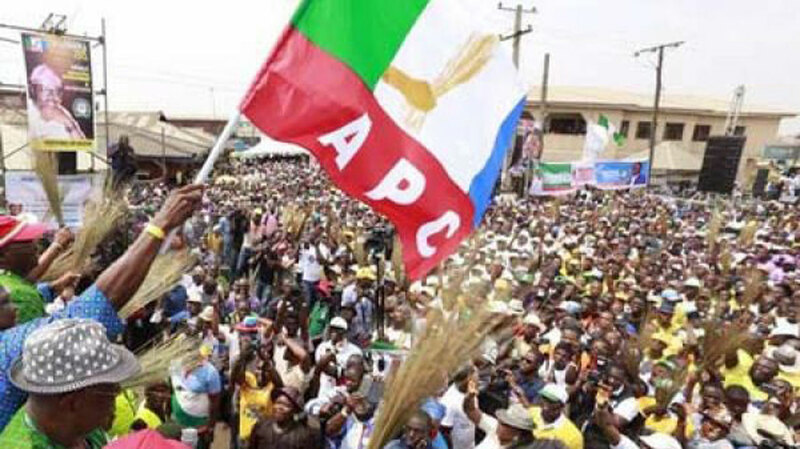 The judge maintained that Rivers APC would not participate in the gubernatorial, Senate, House of Representatives and House of Assembly elections. Omotosho, therefore, directed INEC to remove all APC candidates from ballot papers and other electoral materials. Relying on the ruling and orders of Justice Chinwendu Nworgu of the Rivers State High Court, Omotosho insisted that APC acted in disobedience to court orders, and so it could not benefit from the same. He explained that all the primaries conducted by the Rivers State APC, having been nullified by the state high court, remain invalid because the judgment has not been set aside. Omotosho further argued that the APC in Rivers State has no right to nominate any candidate for all the elections. Reacting, counsel for candidates of the APC, Mr. Emenike Ebete, said his clients would challenge the ruling and file a stay of execution. He said INEC could not execute the judgment of the Federal High Court as the ruling would not be the final declaration on the matter. Counsel to PDP, Dike Udena, lauded the judgment, saying since the APC failed to comply with the Electoral Act, it could not participate in the general elections. 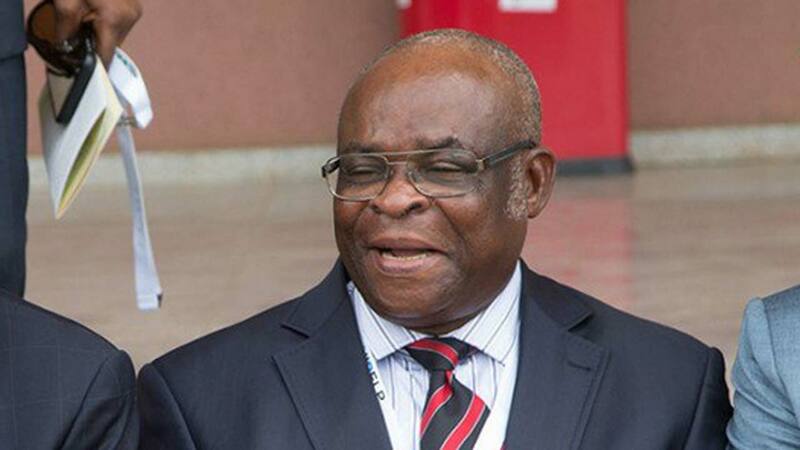 Senator Magnus Abe’s lawyer, Henry Bello, also said his client and others would appeal the judgment. The court also refused to grant the application of Abe and other candidates of the Peter Odike faction, asking to be declared authentic candidates of the party in the state. Omotosho held that the plaintiffs do not have legal standing given the fact that they hinged their request on the ruling of the state high court, which nullified primaries conducted by the APC. He held that the plaintiffs could not be nominated by the APC for the general elections, since a state high court had earlier set aside all primaries. The APC in Rivers said it totally agreed with the court that Abe and other members of the party, who claimed they emerged through alleged direct primary polls, were not and could not be declared candidates of the party in the general elections. In a statement issued by its state publicity secretary, Chris Finebone, the APC said its acceptance of the ruling on Abe was because the national body neither authorised or conducted the alleged direct primary as required by its constitution and guidelines and nor did INEC monitor the same. The party, however, stated that it did not agree with the court that the Davies Ibiamu Ikanya and Peter Odike-led executive committee was still subsisting. He stated: “The APC has the powers to dissolve its executive committee and that power was exercised on May 21, 2018. The APC, having dissolved that executive, it ceased to exist and could not be resurrected, even if the court finds, albeit wrongly, that there was no valid congress to replace the dissolved executive.